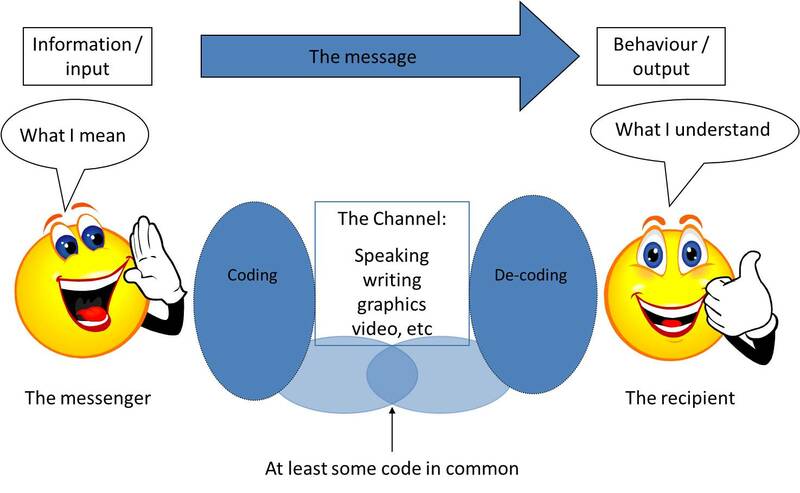 In addition to how the message is sent, many additional factors determine how the message is interpreted by the receiver. All new information we learn is compared with the knowledge we already have. If it confirms what we already know, we will likely receive the new information accurately, though we may pay little attention to it. If it disputes our previous assumptions or interpretation of the situation, we may distort it in our mind so that it is made to fit our world view, or we may dismiss the information as deceptive, misguided, or simply wrong. If the message is ambiguous, the receiver is especially likely to clarify it for herself in a way which corresponds with her expectations. Our expectations, based on our life experiences, work as blinders or filters that distort what we see so that it fits our preconceived images of the world. ‘You-statements’ put people on the defensive and often lead to a hostile response. On the other hand, ‘I-statements’ have the opposite effect. For example, ‘I feel disappointed that you cancelled at the last minute’ rather than ‘You’ve let me down again’. Mind-reading and assuming that others know what you want can create all sorts of problems. When you hint rather than make a clear statement, people don’t always get the message. Similarly, when you ramble on rather than state your thoughts clearly, people may not get the message. So, if there is something that you need to say it’s helpful to tell it as it is – don’t hint. If there’s an issue you need to raise or a situation that needs to be resolved, try to deal with it as soon as possible. The longer you leave it, the harder it gets, and the more tension builds up. The only exception to this rule is if you feel very angry, and you can’t trust yourself to stay calm when you talk about it. In this situation, it’s often a good idea to have a cooling off period before you raise the issue. Doing this prevents conflict and reduces the likelihood that you’ll say things you’ll regret. Take as long as you need. Just as people can’t always read your mind, sometimes it is difficult to interpret what someone else is thinking or feeling. 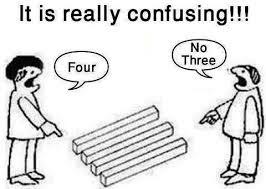 If you’re confused about the message you’re receiving, the best thing to do is check it out with the other person. Asking for clarification helps to prevent misunderstandings. For example, a friend seems withdrawn and you suspect they are angry with you. You say: ‘You seem quiet – have I done something to upset you?’ or ‘Is everything OK?’ Checking it out with them can help bring the issue to the surface (if there is one), then you can talk about it. On the other hand, if there is actually nothing wrong, talking about it will ease your concerns. By honestly referring to your discomfort, you lower the temperature, reducing the likelihood that the other person will become hostile or defensive. The way you speak – including the volume and tone of your voice, your physical gestures, and facial expressions, all have an important impact on how your message will be received. If you fold your arms in front of your chest, have a stern expression on your face or speak in an accusing tone, the other person is likely to feel defensive even before they have heard what you have to say. Hope these tips will help all of us to resolve problems and disagreements in a reasonable and helpful way. This entry was posted in Stories and tagged Communication, Conflict, Miscommunication, Misinterpretation, Misunderstanding, Relationships. Thanks for great hints on comunicatio. Needs to be reminder on.maintain Eye contact, without staring can be hard sometimes for me as I don’t have it natural from the early years. Practising. Nice post on communication. Need to keep the info in mind the next time I leave my garret and run into someone in real time.